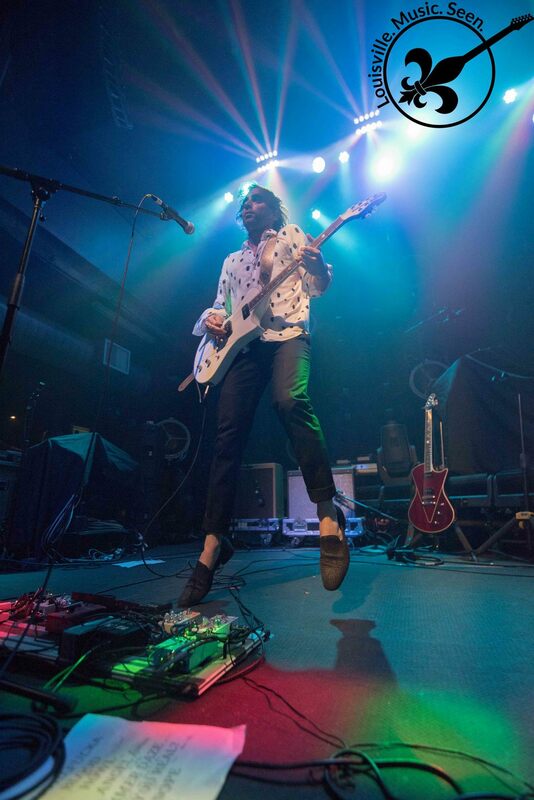 Awolnation kicked their summer tour off in Louisville and they did not disappoint the sold out crowd at Mercury Ballroom. In support, they brought two other bands, Iron Tom and Beware The Darkness, to their debut. Keep on eye our for these two LA based bands and don't miss an opportunity to see them next time they make their way back to Louisville.